"As a hotel owner our issues tend to arise at all hours of the night, I know with TransGate Solutions I can call anytime I have a question or a problem and I get immediate service from a local person who is willing to handle my problems over the phone or in person 24x7x365." Check in. Check out. Check your credit card records. Lodging and hospitality is one of the most challenging—and at the same time, one of the most engaging—industries in which TransGate Solutions is deeply involved. Combining elements of business, leisure, elegance, functionality and constant movement, the lodging and hospitality industry depends on swift and accurate credit card processing for its extended stay as a national necessity, and a national pastime. And what an awesome list of amenities. 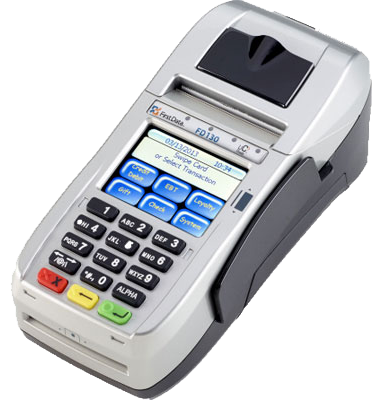 We can help you to save time and money by efficiently accepting all payment methods correctly. Let us help you take American Express and recieve your deposits next day, not in 4 days.